This Florida town, led by a group of architects in the 1950s, emerged as an entire architectural school of thought. 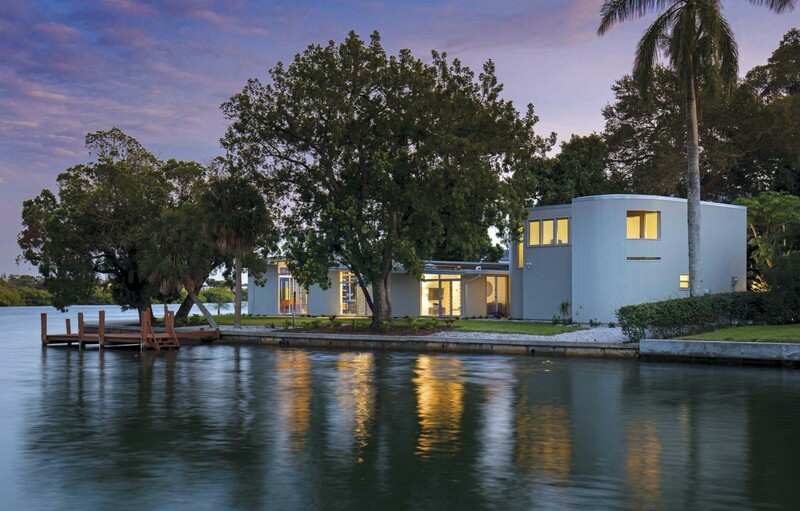 EXEMPLIFYING THE CLASSIC DESIGN CONCEPTS OF THE DAY, THIS 1959 WATERFRONT HOME DESIGNED BY SEIBERT ARCHITECTS TRANSITIONS BETWEEN INTERIOR AND EXTERIOR SPACES WITH DEXTERITY. In the aftermath of the World Wars, drastic shifts occurred in the structures that architects designed and the manner in which those structures interacted with their environments. 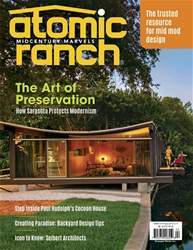 This guiding principle in midcentury design is clearly observable in Sarasota, Florida, where a group of architects, including Paul Rudolph, Ralph Twitchell, Tim Seibert and more, created new structures for a new world.